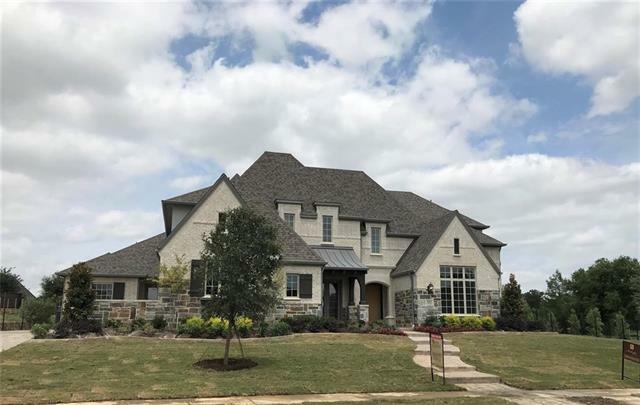 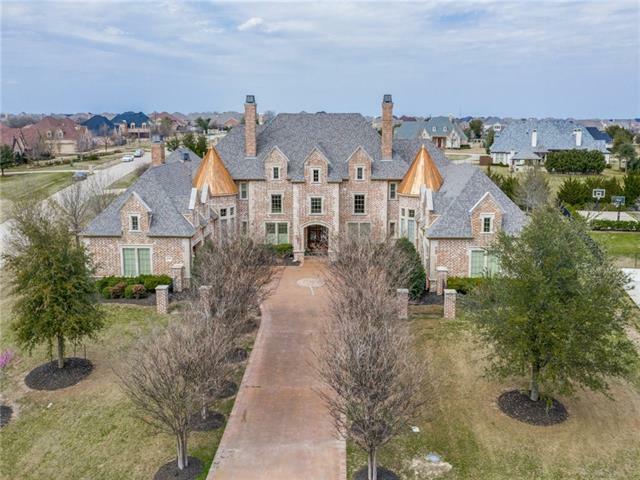 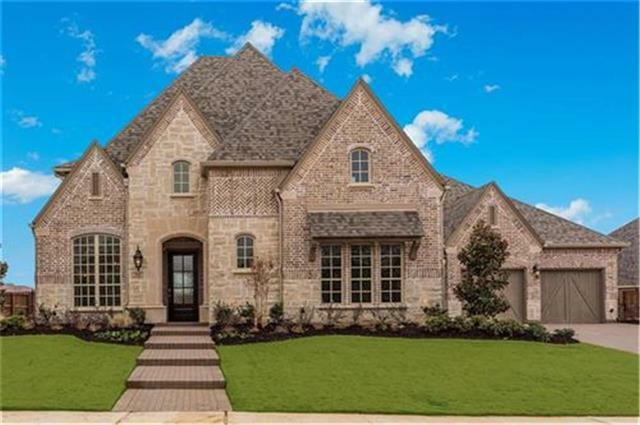 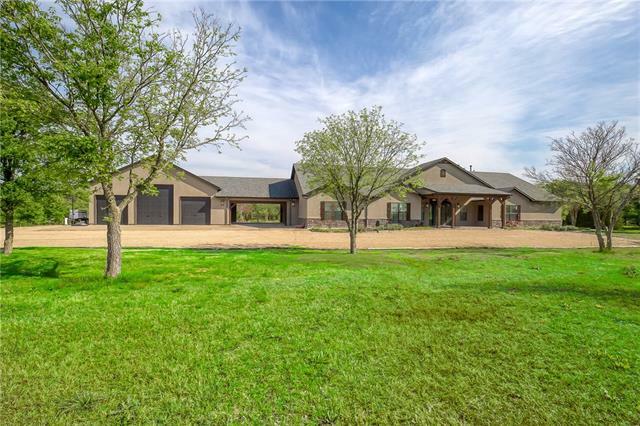 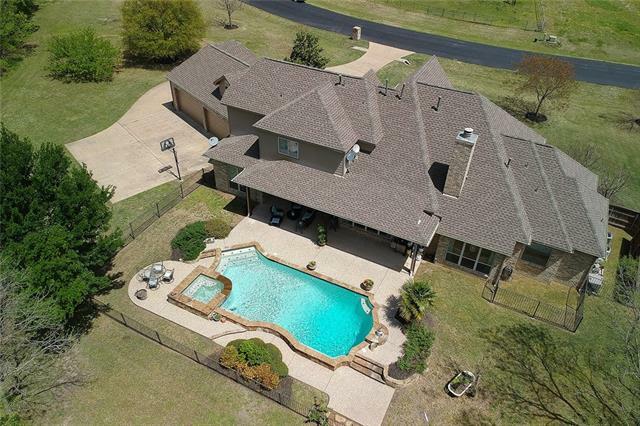 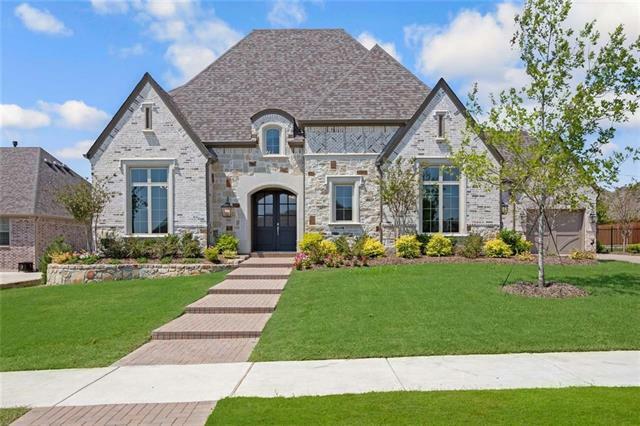 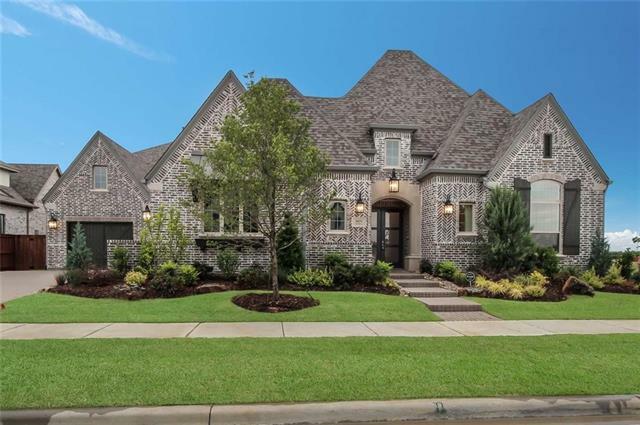 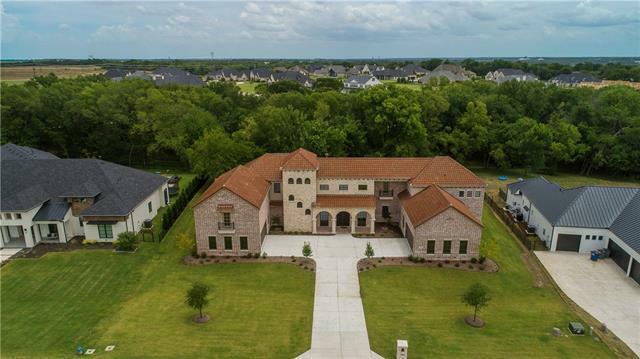 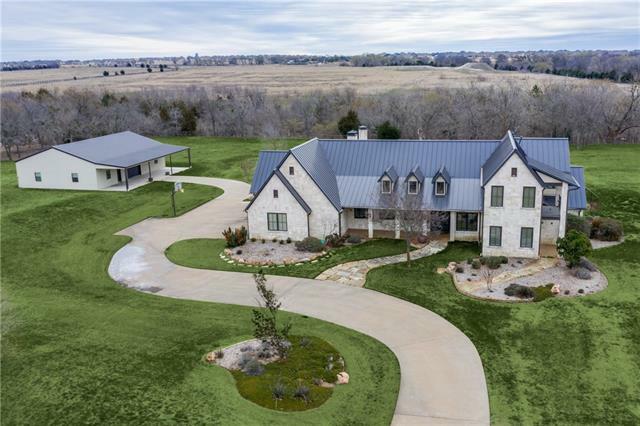 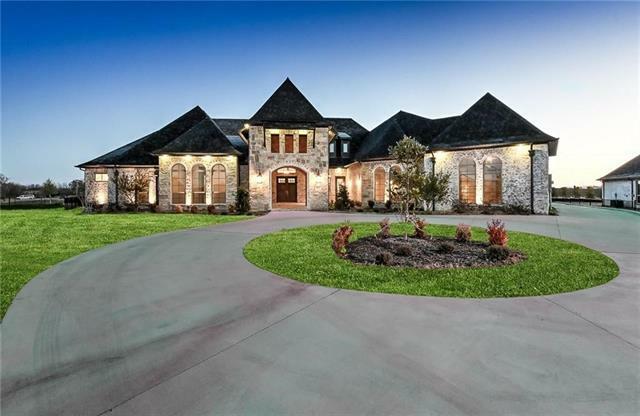 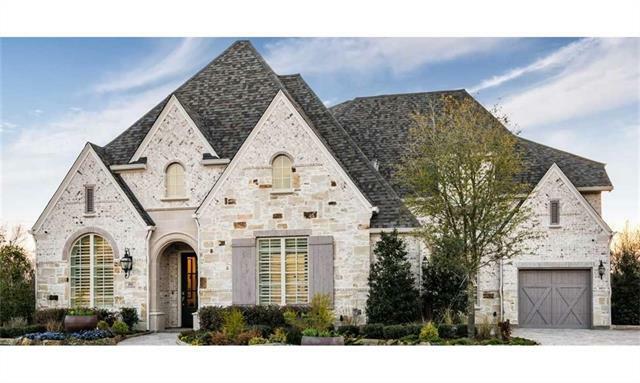 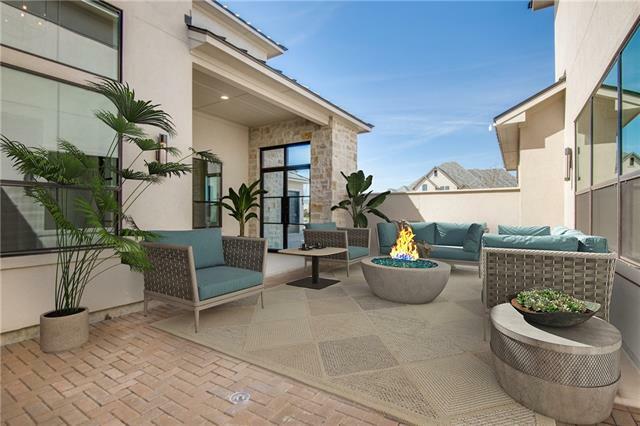 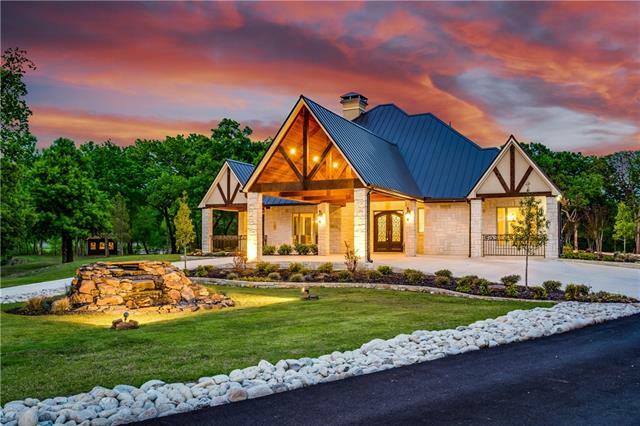 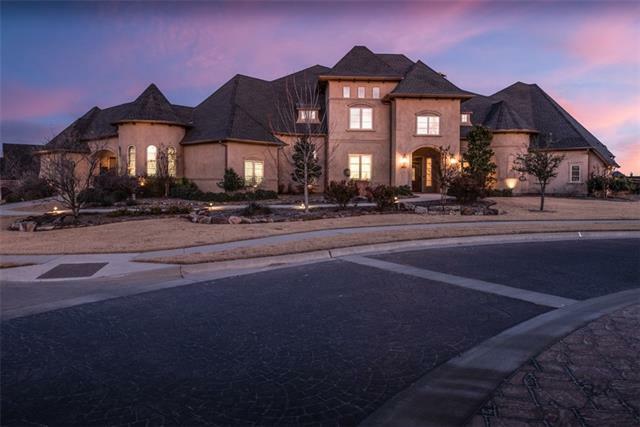 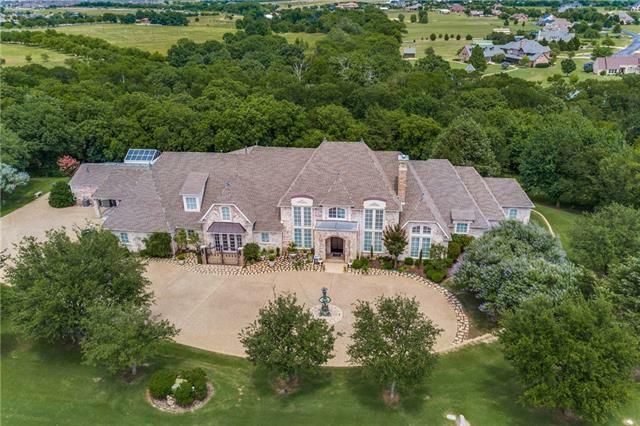 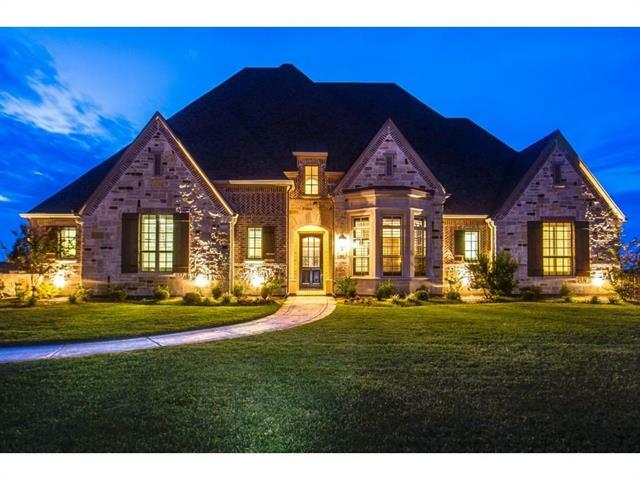 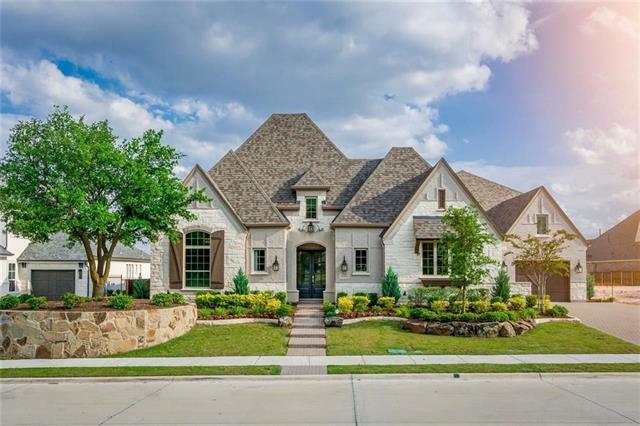 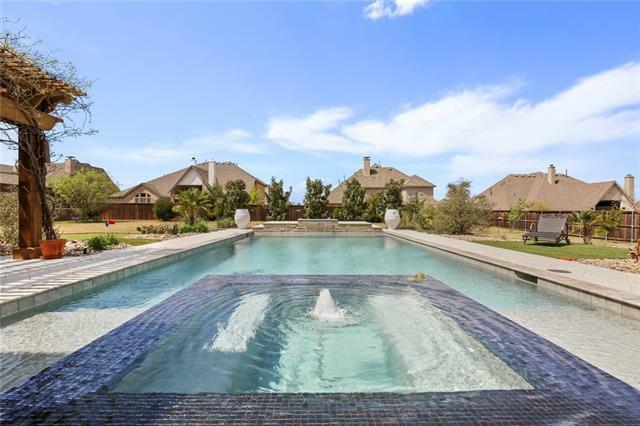 "A French Country style home nestled along Wilson Creek in gated Amberwood Farms of Prosper. 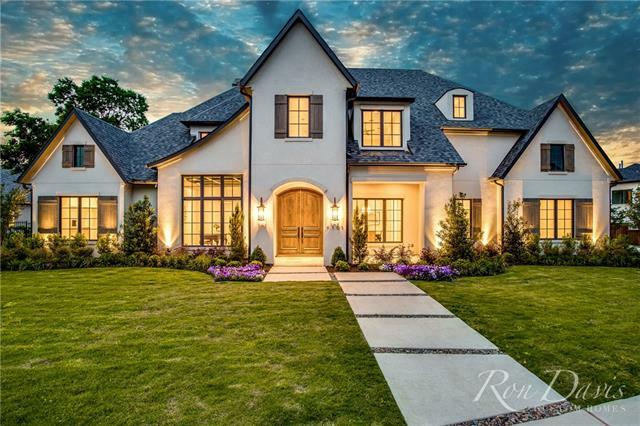 The design makes this home feel n look palatial against a backdrop of green. 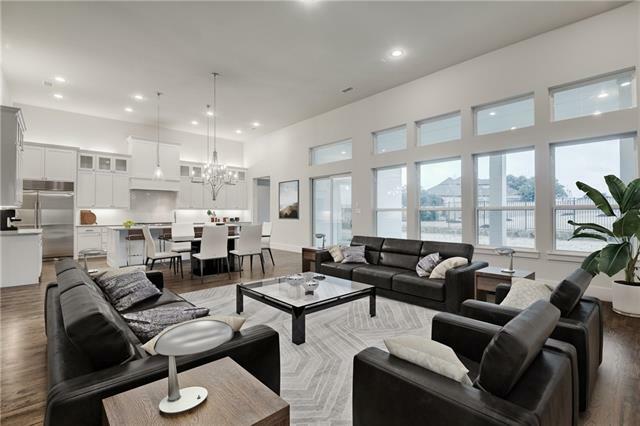 Recently made new again by FOX L+M, it boasts of natural stone, hand scraped wood floors, crown molding and beautiful finish. 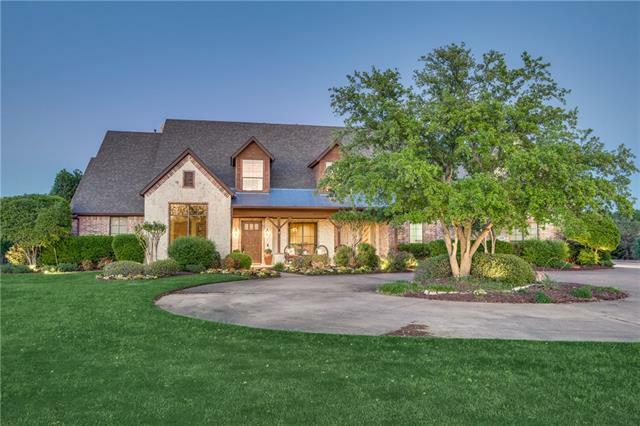 Picture windows bring the outdoors in with full view of pool, outdoor living space, tree line greenery and wildlife. 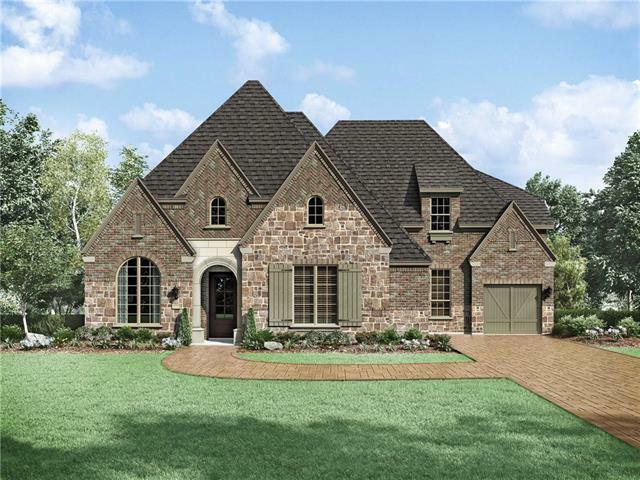 Master suite is separated, master closet serves as safe room. 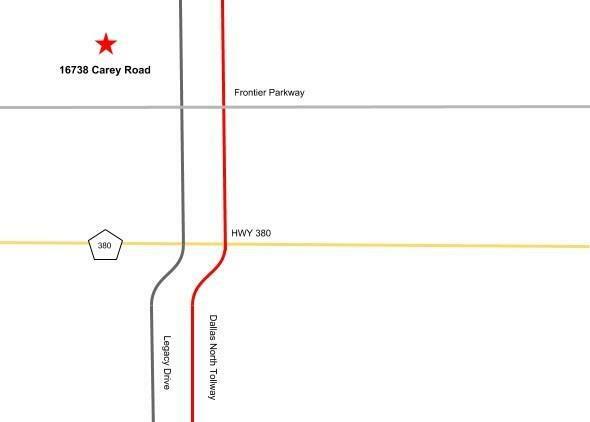 Rear entry 4 car gara"